​Each year TWHS PTO produces a customized student planner that is filled with important information such as exam dates, bell schedules, calendars, school policies and much more. The PTO believes that an organized student is a successful student. ​Due to higher than normal demand, our planners have sold out for the year. Thank you to all who purchased one, along with our planner advertisers: M&H Energy and Herff-Jones. 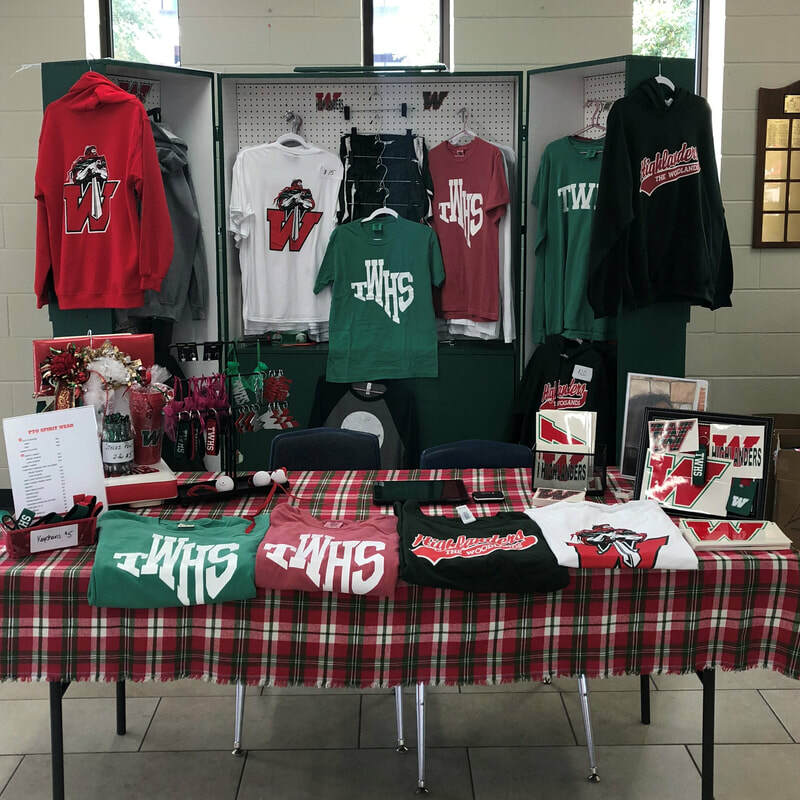 TWHS PTO offers spirit wear for everyone at extremely reasonable prices. It is on sale every day at the front office of both campuses as well as during football ticket sales at the main campus. Thank you to our Student Planner sponsors!